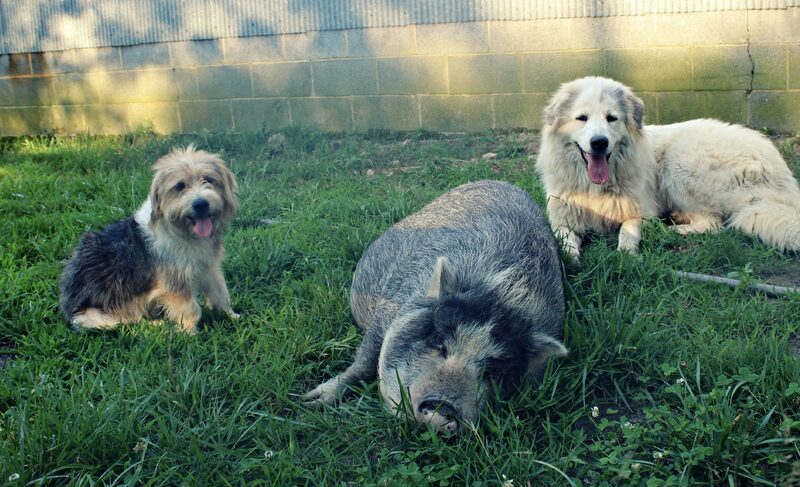 We have two Slow Money NC ‘Funds to Farms’ Gatherings in March. If you wish to present at one of these gatherings, email us! and broccoli in the fall. we will still need to eat. and our loved ones, and hungry strangers at the door. to create the now we want to live in. of fresh, locally grown food. because here is our tribe and we belong. to the land, and to one another. and compost, worms and soil. And kale – the greatest teacher of them all. to become another meal in March. … thank you for coming. Slow Money for a mill, a bakery and then – more mills! Editor’s note: This article appears in the Winter 2016/17 issue of the national Slow Money Journal. When Sam Kirkpatrick and Fulton Forde got together to open their bakery, Boulted Bread, in downtown Raleigh, North Carolina, they had an ambitious goal. They wanted to use fresh-milled, locally sourced grain and improve the design of currently available commercial stone mills. Fulton had traveled in Europe and North America learning from bakers who use heirloom grains and researching various age-old mill designs, and creating a plan for a new type of stone mill using locally quarried, natural granite and American-made motors and parts. A Slow Money lender provided $3,000 to cover the construction of a custom stone mill that was more effective, more attractive, and less expensive by thousands of dollars than the few other commercial mills available. Another Slow Money loan for $10,000 covered build-out costs, and Boulted Bread opened for business in August 2014. Sam and Fulton added another partner to the team, Josh Bellamy, who brought along excellent baking experience and a shared philosophy. So, he investigated possible design improvements that could make the mill both much more effective and user friendly. He traveled around North America to research mills new and old, and slowly his ideal mill design emerged. Two Slow Money NC lenders who are frequent customers at Boulted Bread made loans of $9,000 and $3,000, and New American Stone Mills is on its way. Fulton is now collaborating with Andrew Heyn, owner of Elmore Mountain Bread in Vermont, to offer a larger, 40-inch stone mill for use in medium-production bakeries or specialty gristmills. Farmers are planting more heirloom grain varieties, local milling is growing, and for us eaters, the bread and pastries just keep getting better— for the planet and for us. Want to learn more about how you can help ‘bring money back down to earth’ ? 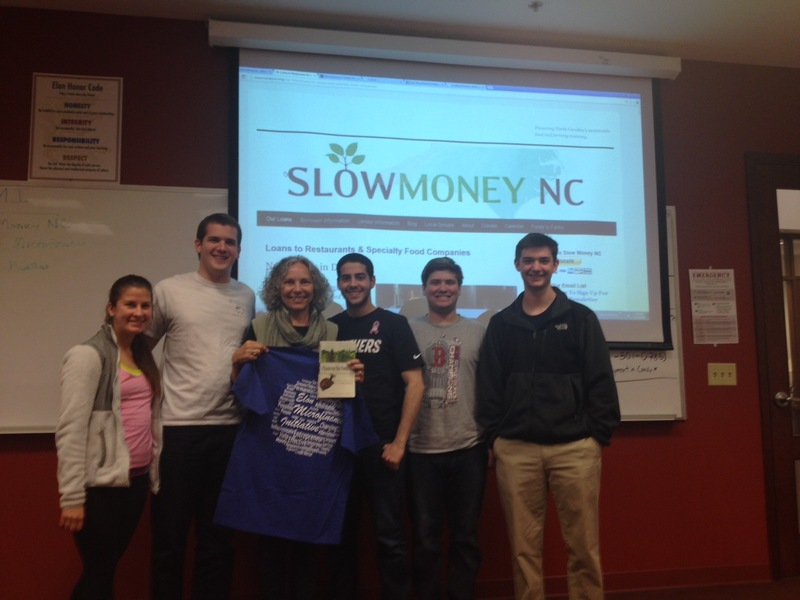 Join the Slow Money NC mailing list here.